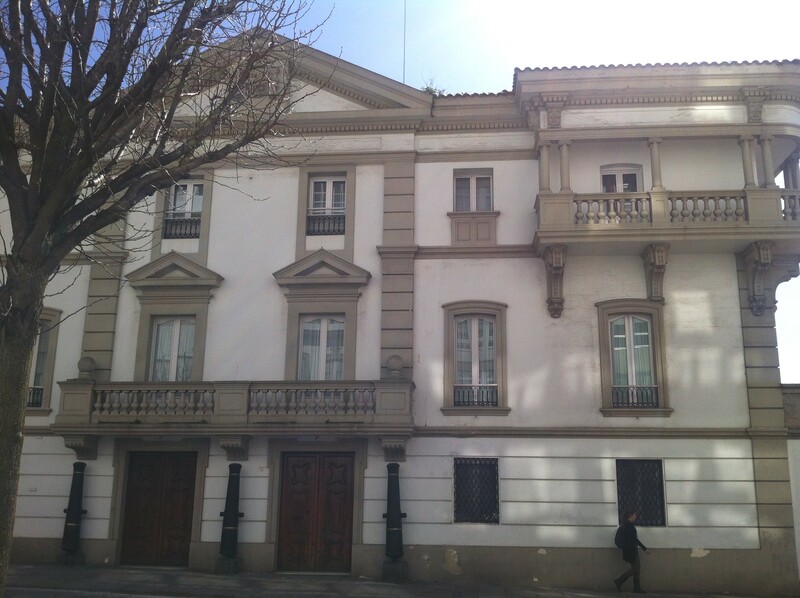 The old palace of the Maritime Captaincy of Ferrol was built more than two centuries ago in the heart of the neighborhood of A Magdalena. This large construction dominates Ferrol’s estuary and the Arsenal from the top, next to the gardens of Herrera and a Parador de Turismo hotel. Its sober and imposing exterior contrasts with its sumptuous interior with large rooms decorated with furniture of noble woods, imposing lamps, carpets and many clocks. In its rooms hang works of art inventoried by the Prado Museum and lent to Ferrol as a deposit. 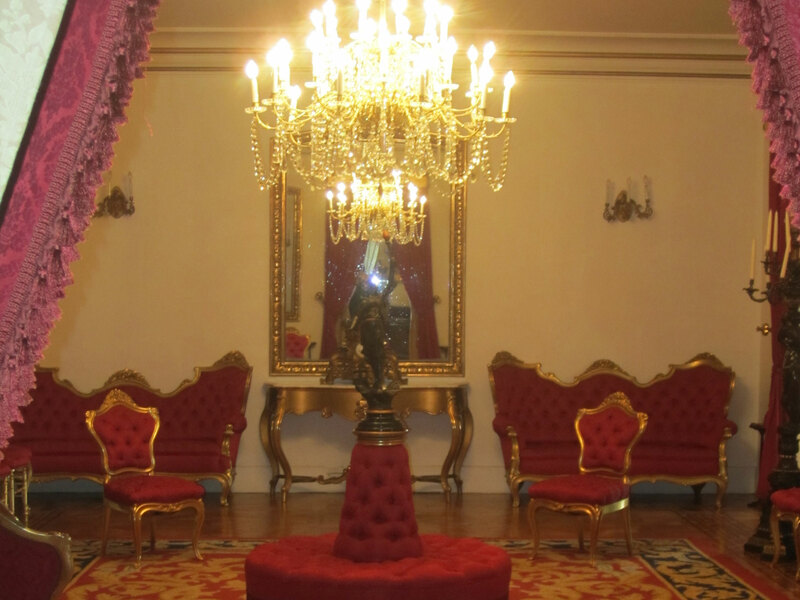 The highlight is the throne room, with a canopy and large curtains, the dining room, the imperial mahogany staircase and the blue room, with portraits of illustrious sailors like Churruca, the hero of the Trafalgar Battle. The palace was occupied by Queen Isabella II of Spain, her husband and her son, the future Alfonso XII during his official visit to Ferrol in 1858. In it, more than a hundred general captains from the 18th to the 21st century have also spent the night. It is currently the headquarters of the Naval Archive of Ferrol.